YouTube Has 1.8 Billion Monthly Active Users. 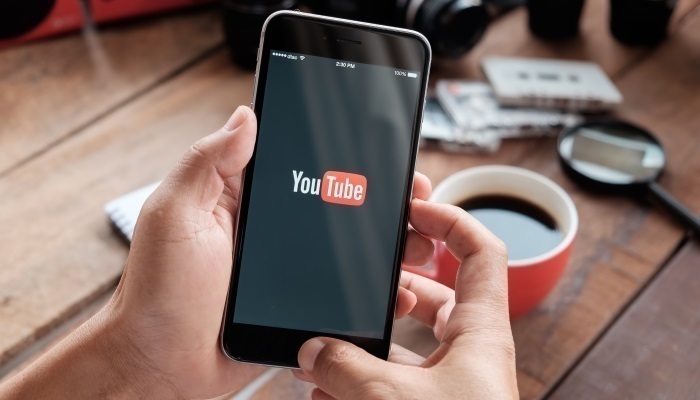 Video site YouTube currently has more than 1.8 billion monthly active users. YouTube CEO Susan Wojcicki announced this in a blog post. Users logged in while visiting the video website. The number of active users has grown slightly in a year. When YouTube announced figures in June 2017, the site had 1.5 billion monthly active users. The CEO emphasised some previously published milestones, such as the music video Despacito which has viewed 5 billion times. A live stream from Beyonce on Coachella viewed 41 million times. The video site will create new original content including Will Smith, Priyanka Chopra and Jack Whitehall.